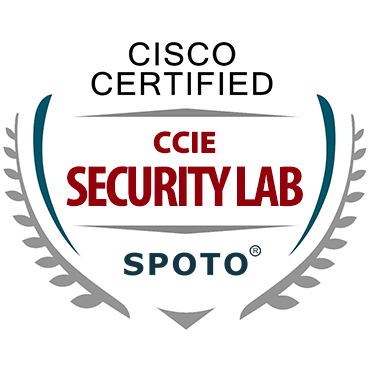 Configure CBAC to Improve Cisco Router Security. 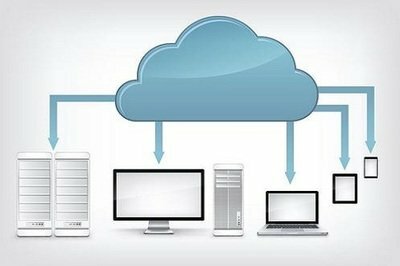 It is powerless for malicious information encapsulated in IP packets. 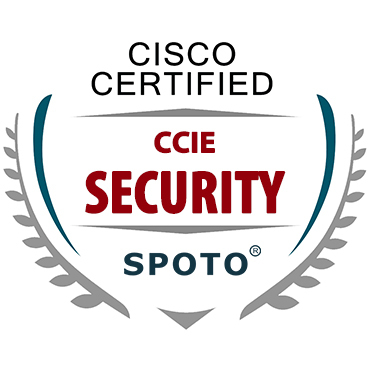 The most troublesome thing is that there are several questions about Windows security and Unix security. 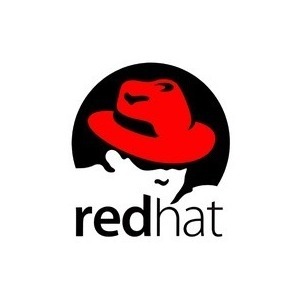 The program would aim to ensure that candidates are having a proficient in RHEL by requiring them to pass the performance-based certification exams. 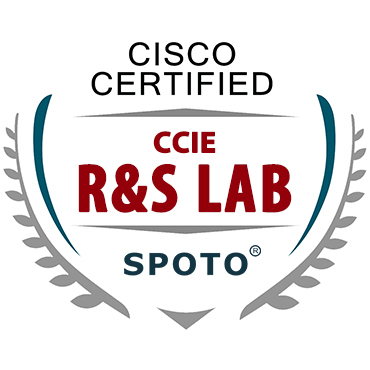 Advanced Technology Labs are one of the first steps that you are needed to take it towards the CCIE lab preparation. 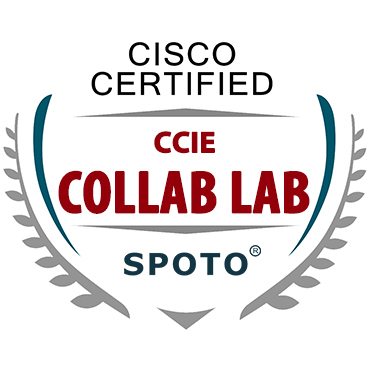 Configure TCP Interception on the Cisco Router. 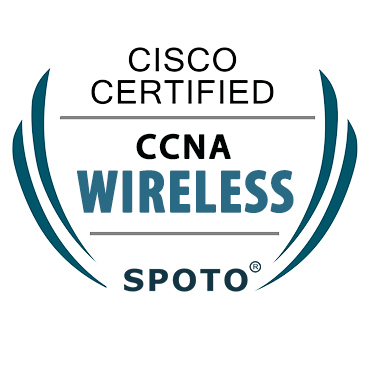 During the three-way handshake process in which the TCP establishes a connection, the first message sent by the other party sets the SYN bit. 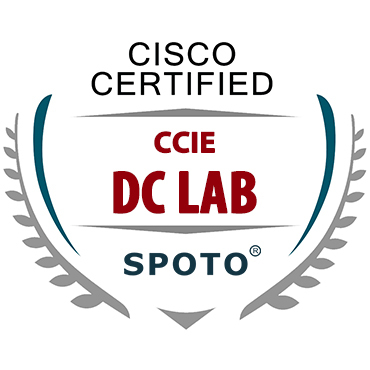 How I Passed the CCIE Lab Test--A Strategy for Success. 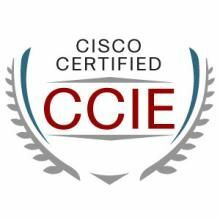 The following is about my experience in passing the CCIE Lab exam and I hope it’s helpful to you. 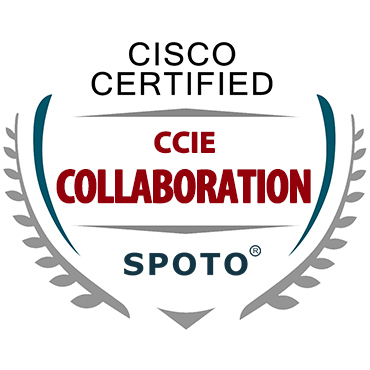 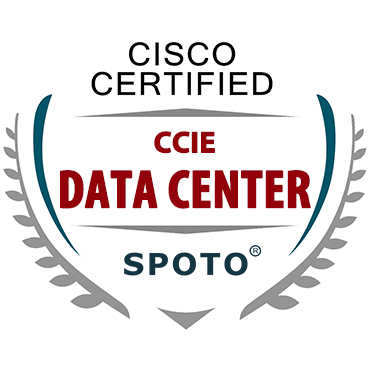 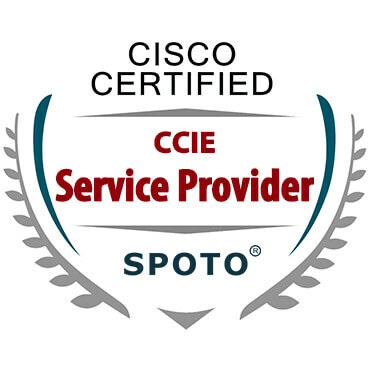 Clearing this exam requires immense training, which you could gain by joining the courses of SPOTO. 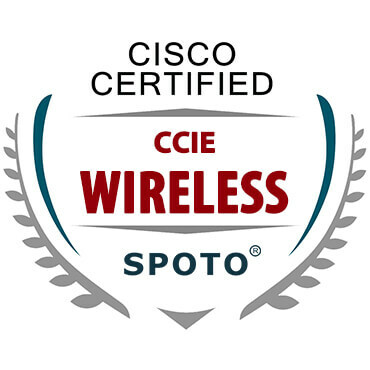 How to Download the CCNP Wireless Certification Exam Dumps? This certification exam would be assessing the candidate’s knowledge of basic principles as well as designing wireless principles. 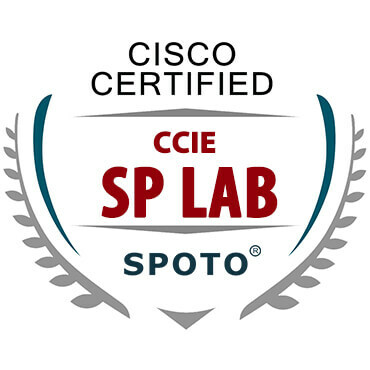 CCIE Lab Preparation And Soft Skills. 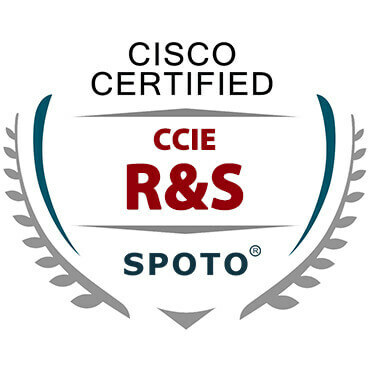 CCIE candidates really need to know a range of technology as you could find in CCIE Roadmaps, Topics, and Blueprints.